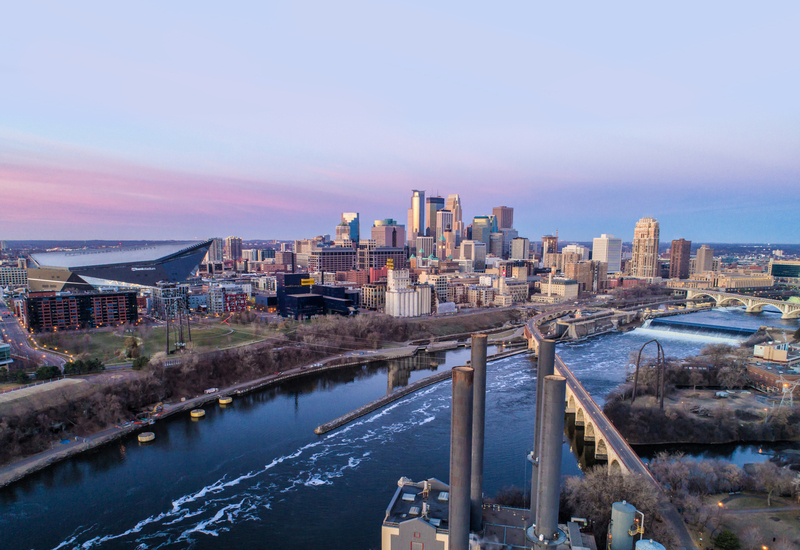 Minnesota ranks, on average, among the healthiest states in the nation. But averages alone tell an incomplete story. Health is created by more than just the absence of disease, but also by where you live, work and play. 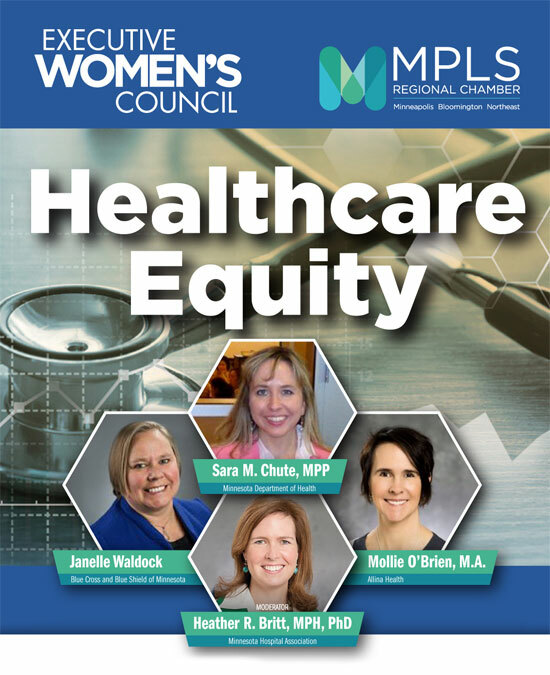 Our panel will examine how we can identify, understand and address disparities in healthcare and innovation to establish a healthier Minnesota.